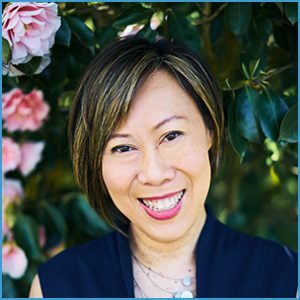 Dr. Stella Lee has over 20 years of progressive experience internationally in consulting, planning, designing, implementing, and measuring learning initiatives. Today her focus is on large scale learning projects including enterprise-wide e-learning strategy and governance, learning management system (LMS) evaluation and implementation, learning analytics, and artificial intelligent applications in learning. Stella has most recently consulted for the LMS implementation project at TransLink, the transportation authority in the city of Vancouver, Canada. She has also served as subject matter expert in evaluating e-learning standards for the United Nations’ International Atomic Energy Agency (IAEA), and conducted postdoctoral research with iCore Research Lab at Athabasca University, Canada’s Open University. Stella serves as Canada’s Startup Advisor and is a regular contributor and speaker at learning and technology related events. She is passionate about augmenting technologies to optimize human potentials. Got a question for Dr. Stella Lee about E-Learning or LMS?